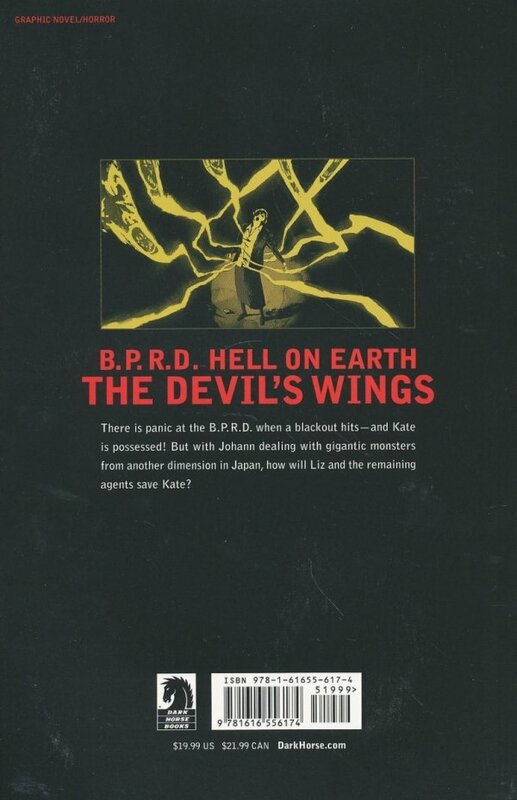 TP, 7 x 10 There is panic at the BPRD when a blackout hits—and Kate is possessed! But with Johann dealing with gigantic monsters from another dimension in Japan, how will Liz and the remaining agents save Kate? This volume collects B.P.R.D. 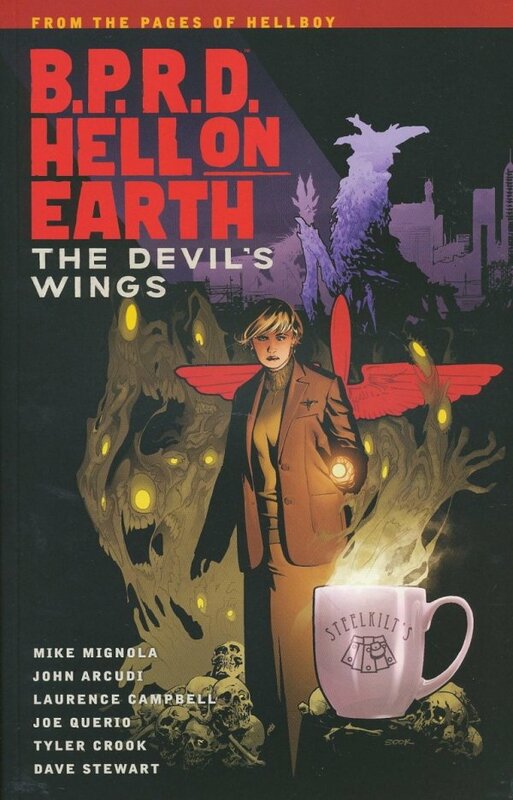 Hell on Earth #120–#124.